– Confederate Captain Catesby ap Roger Jones lived in the Mabry-Jones Home in Selma, Alabama after the war. – The Stamford, Connecticut veterans memorial lists the area’s World War I veterans but mentions the Civil War campaigns that members of the community served in. – Confederate raider John Hunt Morgan twice burned the Bacon Creek Bridge outside Bonnieville, Kentucky. The first action, in December 1861, brought the raider to prominence. – A marker in Alexandria, Louisiana notes the city served as the Confederate Trans-Mississippi headquarters in 1863. During a brief Federal occupation in May that year, troops burned several buildings including the library. After the war, a grant from Andrew Carnegie helped rebuild the facility. – Five entries provide partial coverage of the battle of Pilot Knob. Fought in September 1864, this southeast Missouri battle centered on control of Fort Davidson a Federal outpost in the Ozark Mountains. – La Mesilla, located in modern-day Las Cruces, New Mexico, served as capital of the Confederate territory of Arizona. – A marker in Society Hill, South Carolina notes the home of Caleb Coker, local industrialist and civic leader who served as a Confederate officer during the war. 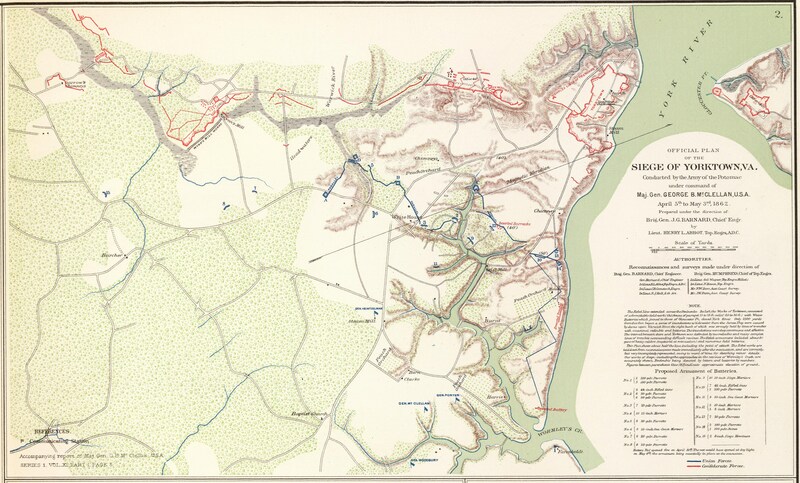 – Three entries from the Chattanooga, Tennessee battlefield – The 121st Ohio Infantry, 124th Ohio Infantry, and the marker for the right flank of Wood’s Division on the charge up Missionary Ridge. All located in the Ohio Reservation. 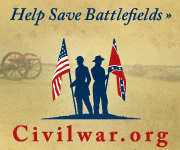 –Fifty-eight additions to our collection covering the Shiloh battlefield. Most of these entries are from the Sunken Road-Hornet’s Nest sector and along Cavalry Road in the park. More from Shiloh next week. 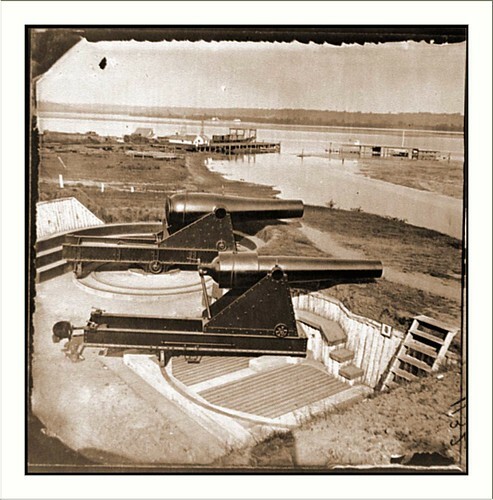 –Fifteen additions to the Fort Donelson set this week. Look for the completed tour by markers next week. – El Paso, Texas holds the honor as the area occupied longest by Federal forces during the Civil War. The marker does not detail the occupation, but presumably references the early war activities in the state. – Several entries from Milwaukee, Wisconsin this week. A memorial in Wood National Cemetery honors the veterans buried there. The Milwaukee Soldiers Home was one of three original facilities established for disabled veterans of the war. Other entries from the city include a memorial to Abraham Lincoln and a plaque recalling the Gettysburg Address. – More entries from Selma, Alabama this week detailing that city’s history with mention of Civil War events. The Smitherman Building was used for Masonic functions until impressed as a hospital by Confederates. Senators and Confederate generals Edmund Pettus and John Tyler Morgan hailed from Selma. The two were buried in Live Oak Cemetery, were William Hardee and Catesby ap Roger Jones are also buried. – Volunteers from Pinson, Alabama went to war as the Jefferson Warriors. 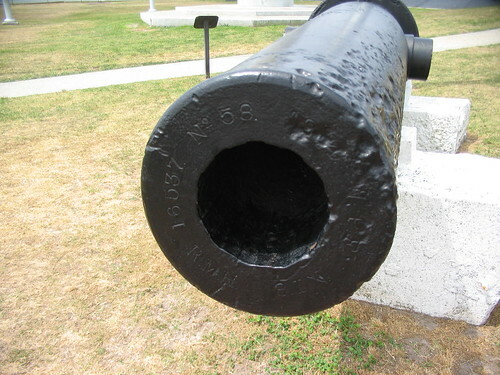 The nearby Mount Pinson Ironworks provided horseshoes to the Confederate army. – Most in Athens, Alabama voted for Douglas in the 1860 election. 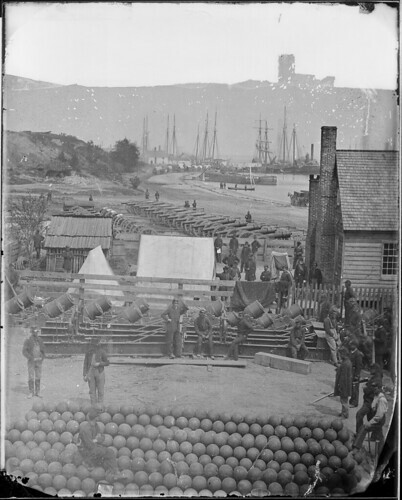 Federals first occupied the town in May 1862, destroying many of the buildings. – Federal troops established Fort Bowie, Arizona in 1862 to protect supply lines. Later the fort became a staging area for troops operating against the Apache. – On November 27, 1864, some of Sherman’s troops marching through Georgia neared the cross roads near modern day Grange, Georgia. There they rounded up all the local horses and mules, drafted usable animals, and killed the rest. – From Baxter Springs, Kansas, more markers this week covering the battle of Baxter Springs, considered a massacre in some accounts. At nearby Fort Blair, Federals successfully fended off Quantrill’s attack. Bodies from the massacre were buried nearby initially, until relocated to a national cemetery post-war. – A marker in Lawrence, Kansas notes the location where abolitionist John Speer established a farm during the continuous pre-war years. – A state marker near New Concord, Kentucky notes the location of Fort Heiman, initially built by Confederates to aid the defense of the Tennessee River opposite Fort Henry. The site is now a unit in the Fort Donelson National Battlefield. – A memorial in South Berwick, Maine honors that locality’s war veterans. – The soldier’s memorial fountain in Poughkeepsie, New York was dedicated to those who fell in the war. – A Civil War Trails marker in Durham, North Carolina notes the American Tobacco Company has its origin in the days at the end of the Civil War. – Another Gettysburg hospital marker this week – the Hummelbaugh Farm. – Near Appleton, Tennessee, a Civil War Trails marker notes the fighting withdrawal of the Army of Tennessee over the Tennessee River in the aftermath of Hood’s failed 1864 campaign. – Confederates used Camp Smartt, outside McMinnville, Tennessee as a staging and training post. – Fourteen additions round out the Stones River Battlefield, which now has it’s “Battlefield by Markers” page. 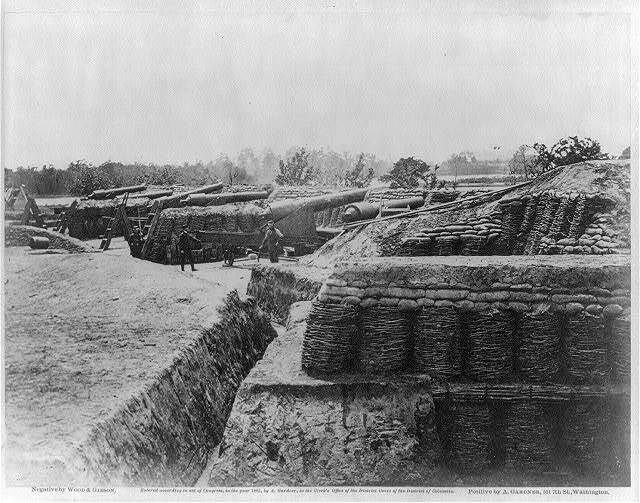 – Four entries to start my set for Fort Donelson, Tennessee. More to come in the weeks ahead. – A Civil War Trails marker near Chesapeake, Virginia discusses the wartime activity along Dismal Swamp Canal. – A new marker near Woodbridge, Virginia discusses the December 1862 cavalry movements around Selecman’s (or Snyder’s) Ford. – A marker in Princeton, West Virginia introduces the battle of Pigeon’s Roost, fought May 17, 1862. The McNutt House in Princeton is the only surviving ante-bellum home in the community. – A memorial in Wyocena, Wisconsin honors men from the community killed in the war who lay in unknown graves.